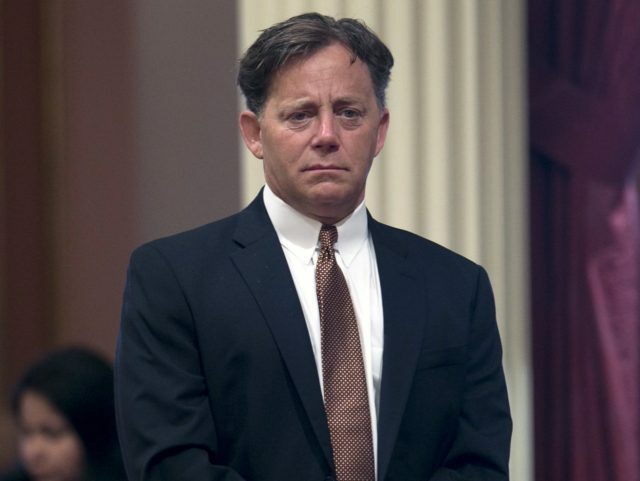 An appellate judge in California has shut down Democrats’ efforts to rig the recall election targeting freshman State Sen. Josh Newman (D-Fullerton), blocking a new law Monday that would have postponed the vote until next year. 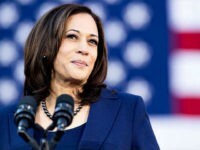 The Los Angeles Times reports that Justice Vance W. Raye suspended the enforcement of the law until the court challenges against it are resolved. That means Newman’s recall could take place as early as November 2017. Activists began circulating petitions to force the recall vote after Newman supported Governor Jerry Brown’s new gas tax and car license fees. 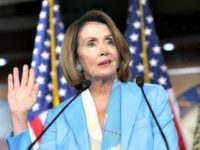 Other Democrats — and one Republican — also supported the tax hikes, but Newman is seen as the most vulnerable Democrat, having been newly-elected from a swing district. Republicans from around the state want to use the recall to take away Democrats’ supermajority of two-thirds in the State Senate, and also to send a message to politicians in Sacramento on both sides who may be tempted to raise taxes again in the future. Democrats, meanwhile, are changing as many rules as they can to protect Newman. Last month, a watchdog panel voted to suspend rules against campaign contributions from fellow elected officials, against the advice of the panel’s own attorney, in order to allow Democrats to send more money to Newman to assist him in defending his seat. The law that Justice Raye blocked was slipped into a budget-related bill on a veterans’ cemetery, and would have allowed signatories on recall petitions more time to rescind their signatures, among other provisions. That, in turn, would have pushed Newman’s recall into next year, when Democrats hope that their voters will be more interested and active as part of the buildup to the 2018 midterm elections. The law may still apply to future recall elections.